Welcome to this week’s Sam’s Ses Challenge. Every weekend, Sam and I pick a word or phrase as the theme for the week. Your mission, should you choose to accept it, is to post something Ses-related that you think fits with this week’s challenge. Don’t know who the Ses are?… click here to find out. Your contribution can be anything you want, a photograph, a short story… anything. Visit the main Sam’s Ses Challenge page to learn more. The fun will be focused here on my blog, but feel free to play along on Facebook, Instagram or Twitter. Just be sure to link back to the challenge on whichever media you choose, to be certain Sam and I get to see it. 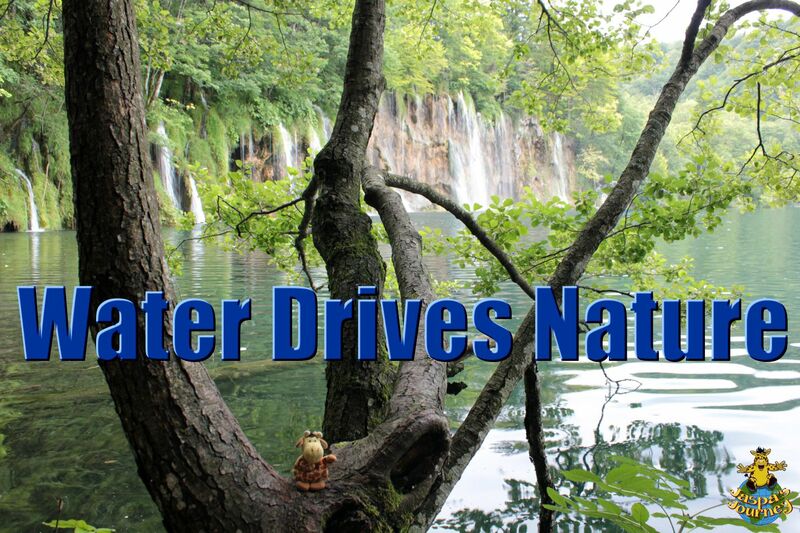 This week’s Sam’s Ses Challenge theme is Water. 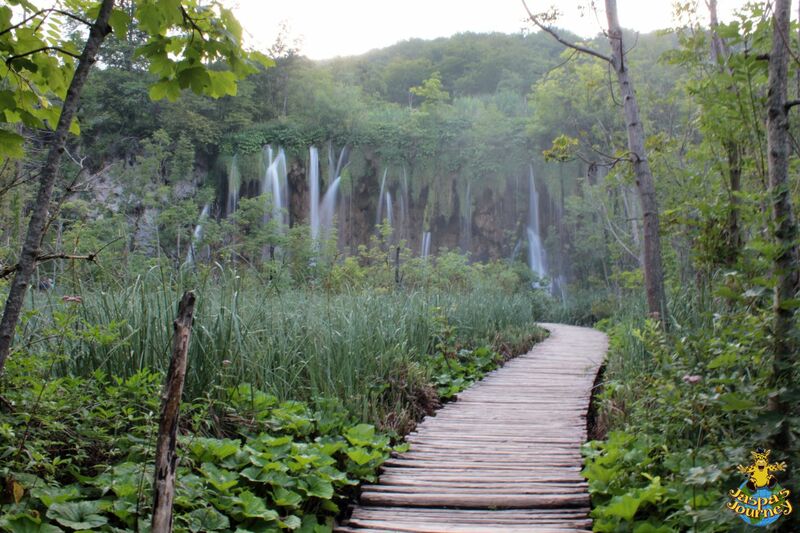 Plitvice Lakes National Park in Croatia is deservedly a UNESCO World Heritage Site. The whole, expansive area is so green. Even the water, which indeed drives the entire ecosystem, is green. 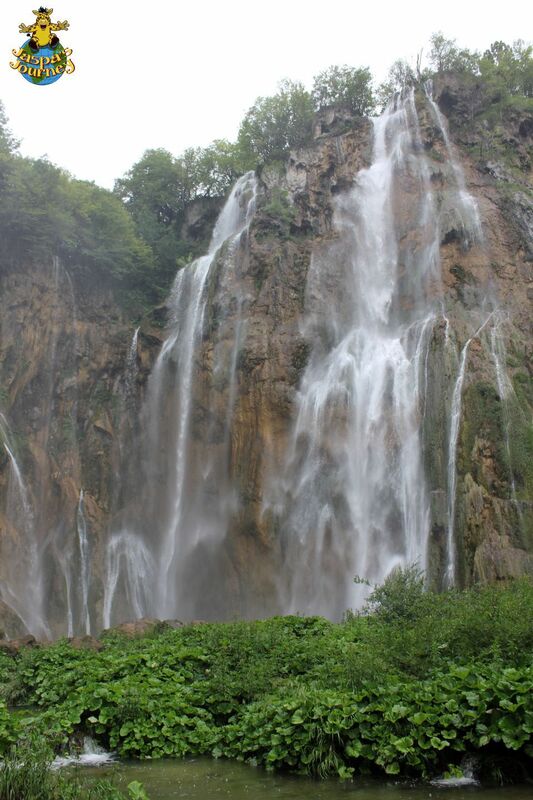 It tumbles from lake to lake in dozens of waterfalls. 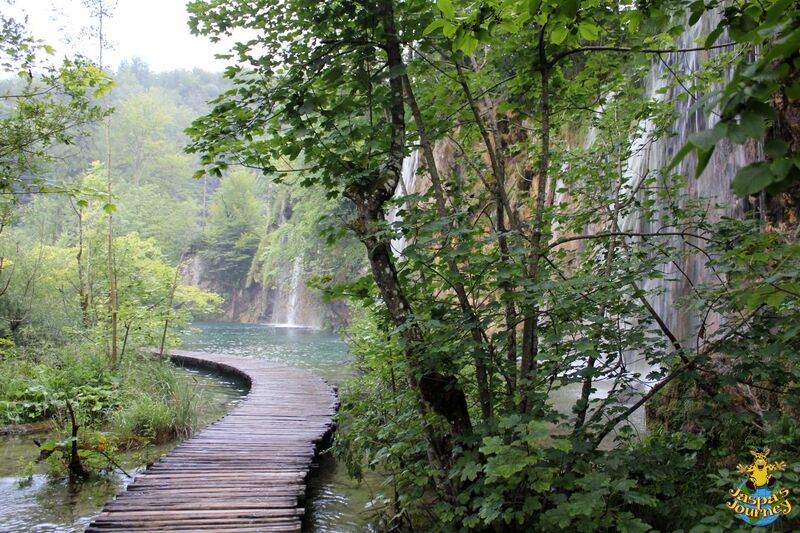 And winding through the landscape is a network of paths and rustic boardwalks, which allow you to walk for hours across pools and right to the bottom of many of the waterfalls. 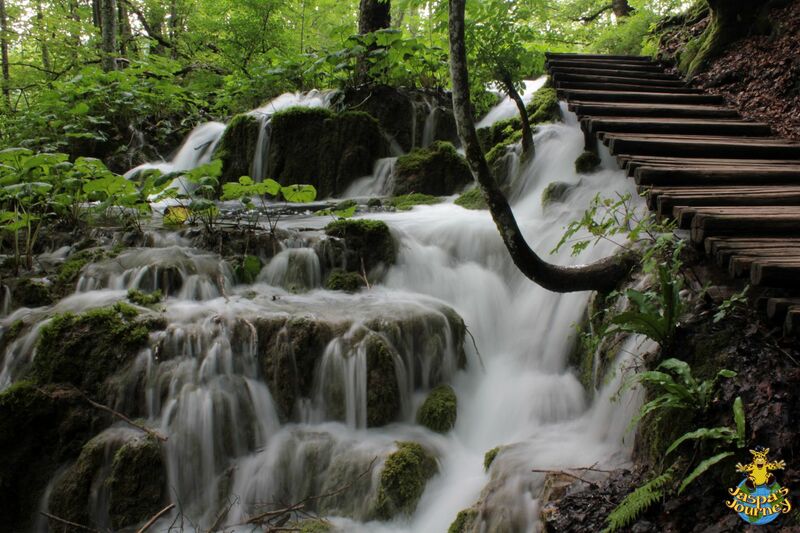 The water-wonderland of Plitvice is absolutely magical. 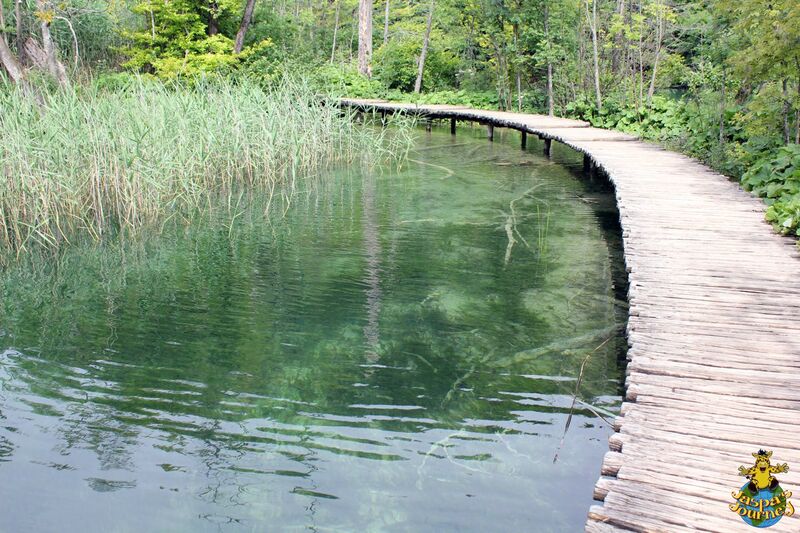 Below are a few more photos to tempt you to visit my original, full post on my visit to Plitvice Lakes National Park. This week’s Sam’s Ses Challenge was itself partially inspired by It IS Easy Being Green from the Daily Post, View From the Back, Bottom or Underneath from Cee’s Fun Foto Challenge and Winding from Paula of Lost In Translation, not forgetting Cee’s Which Way Challenge and Jo’s Monday Walk, of course. This entry was posted in Environment, Europe, Sam's Ses Challenge, Travel, UNESCO World Heritage Site and tagged Cee's Fun Foto Challenge: View From the Back Bottom or Underneath, Cee's Which Way Photo Challenge, Croatia, Jo’s Monday walk, Plitvice, Thursday Special: Winding, Weekly Photo Challenge: It is easy being green. Bookmark the permalink. Isn’t it a beautiful area, Jaspa? 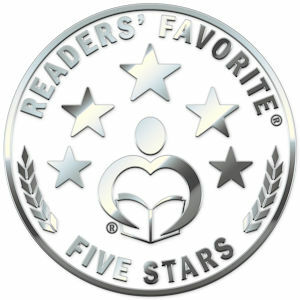 🙂 Many thanks for the link up. One of the most beautiful and unique places I’ve been, Jo. 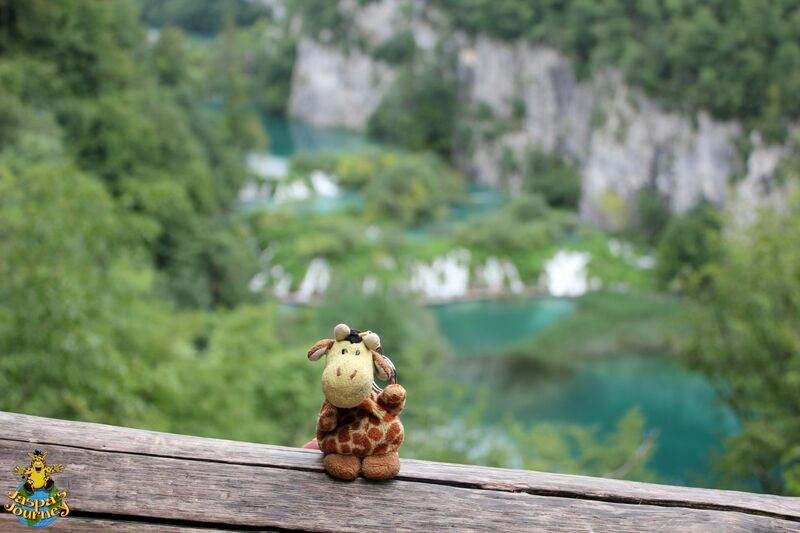 I know where Plitvice is. I live in Croatia 🙂 When did you visit Jaspa? We were there in summer 2014, Paula. Actually, we’re going to be briefly back in Croatia next month. Our cruise ship will be calling in at Zadar for the day. Your post is beautiful and awe-inspiring. Many thanks for the virtual tour, Going to visit your link next! Thanks for joining in on this week’s Sam’s Ses Challenge, Mick. My pleasure, and thank you for the follow back. I really appreciate the reblog, Henrietta! 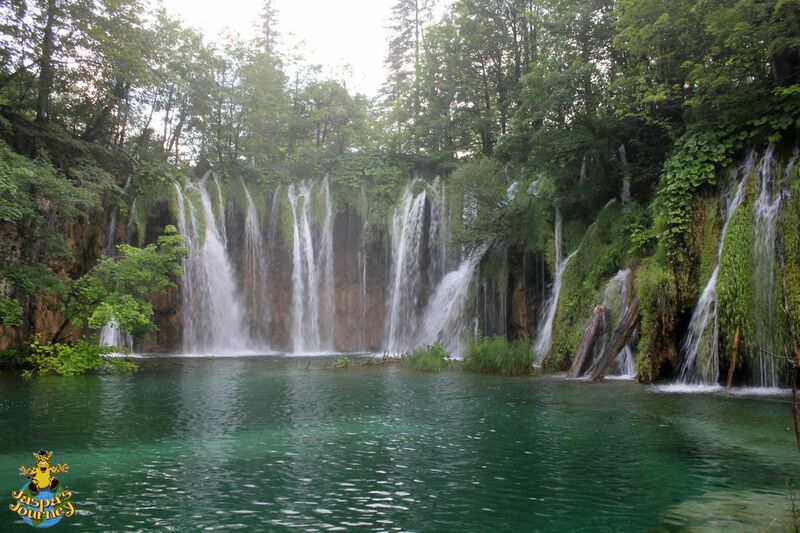 There’s something calming about waterfalls, isn’t there?